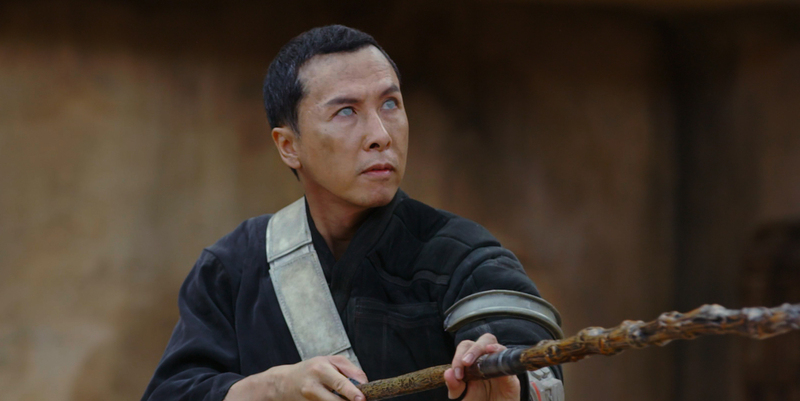 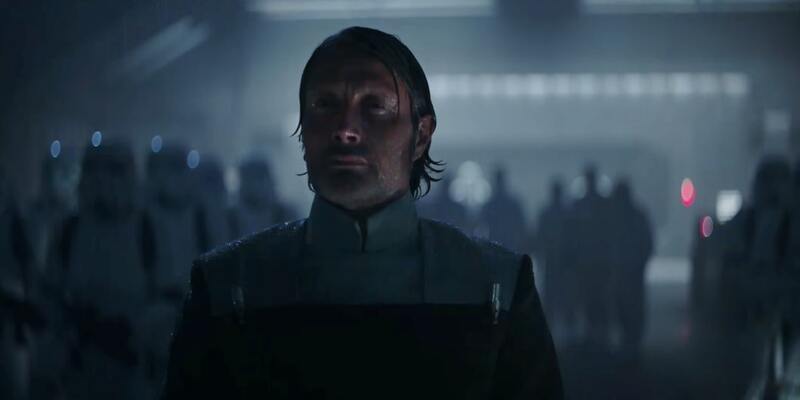 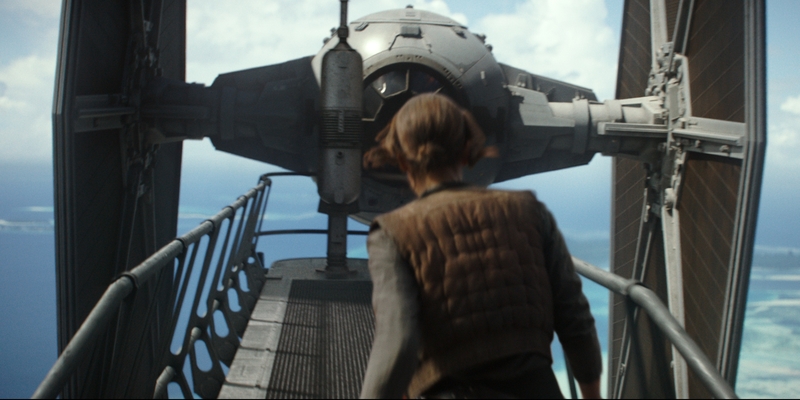 The latest news and rumors about the upcoming Star Wars Anthology film Rogue One. 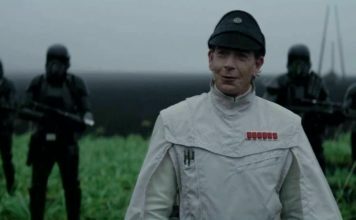 How Did Gareth Edwards Come Up With the Name Scarif? 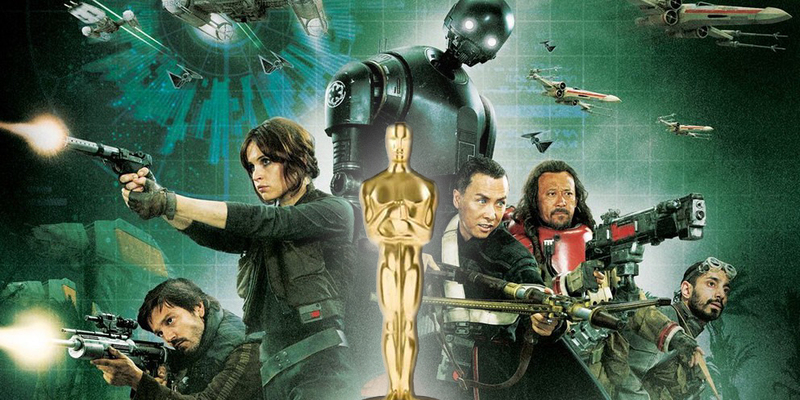 Rogue One Nominated for 2 Academy Awards! 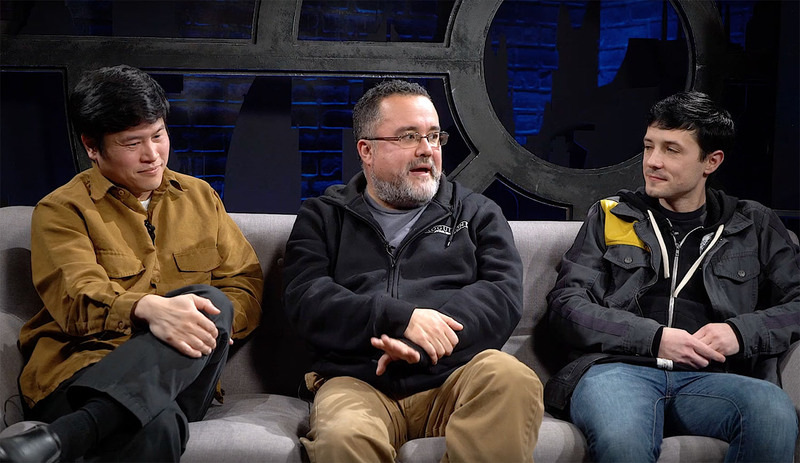 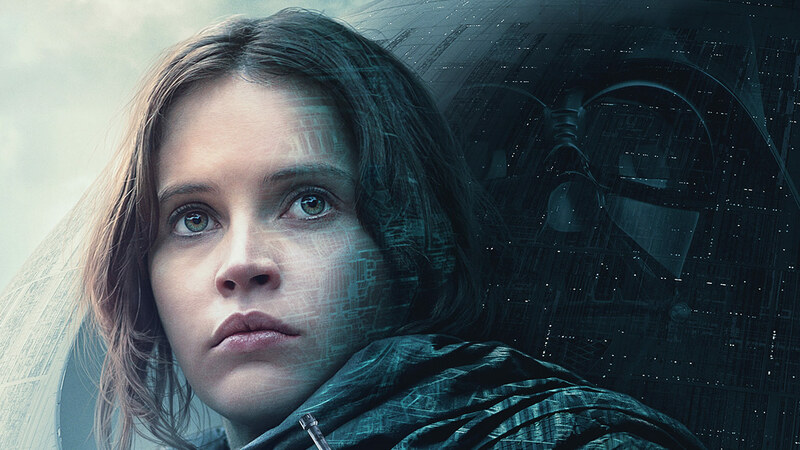 Lucasfilm Story Group Reveals Rogue One Secrets! 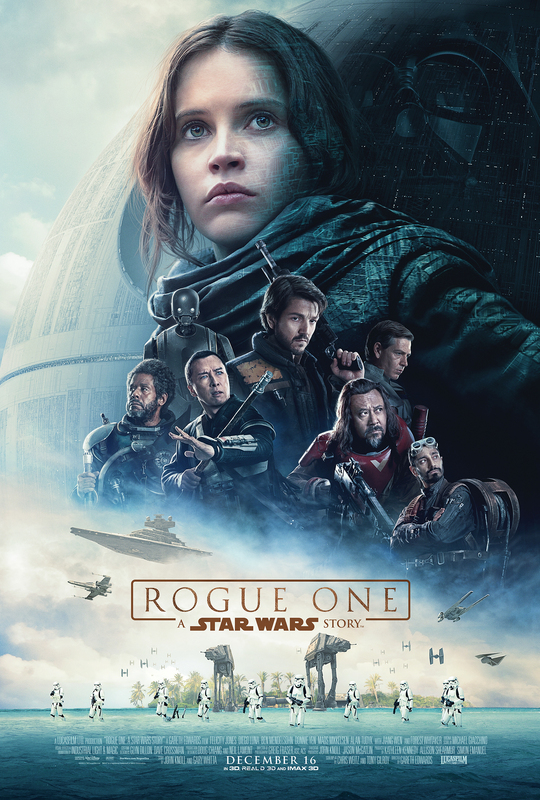 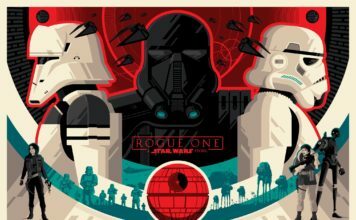 Rogue One Sails Past $700 Million at the Box Office!